Three Sisters, The Robber Bridegroom, Evita, Les Misérables, The Cradle Will Rock, Anything Goes, Sunset Boulevard, Master Class, Sweeney Todd, Company, Gypsy, Noises Off, Women on the Verge of a Nervous Breakdown… this is Patti LuPone! And that’s just onstage. And not even a complete list. 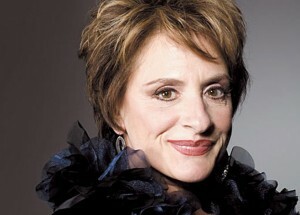 She is a two-time Tony Award-winner; a two-time Grammy Award-winner; and in 2006, LuPone was inducted into the American Theater Hall of Fame. One would think there couldn’t be much more to say about this American entertainment icon’s prolific career. But one would be wrong. There is also television (Life Goes On, The Song Spinner, Frasier, Touched by an Angel, Will & Grace, Ugly Betty, 30 Rock, Glee, American Horror Story, Girls). 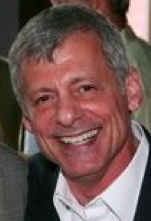 There are also movies (Witness, Driving Miss Daisy, State and Main, Parker). And all of these lists are just a sampling. In 2007, she starred alongside Audra McDonald in the Los Angeles Opera production of Rise and Fall of the City of Mahagonny. LuPone has been compared to international chanteuses like Lotte Lenya, Marlene Dietrich, and Edith Piaf. And now, LuPone brings her new concert Coulda, Woulda, Shoulda… played that part to the Wallis Annenberg Center in Beverly Hills for only two performances. I’ve had the privilege of experiencing this legend-in-her-own-time performer in action and I can sum it up in one word: Go! 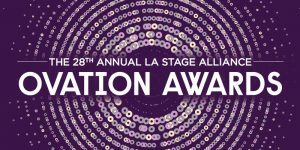 Patti LuPone plays the Wallis Annenberg Center for the Performing Arts, located at 9390 N. Santa Monica Blvd in Beverly Hills, on February 12 and 13.